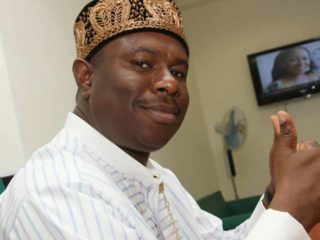 The Nigerian Maritime Administration and Safety Agency (NIMASA) have rued the high level of capital flight occasioned by inadequate participation of indigenous firms in the cargo affreightment value chain. 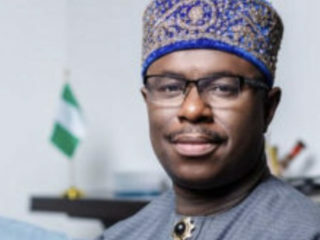 The Director-General of the Nigerian Maritime Administration and Safety Agency (NIMASA), Dr. Dakuku Peterside, has praised women in the country for their contributions and achievements in the typically male-dominated maritime sector, albeit calling for the involvement of more women to help grow the sector. 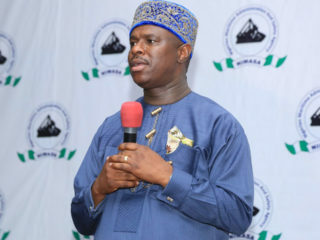 The Nigerian Maritime Administration and Safety Agency (NIMASA), has expressed its readiness to support initiatives aimed at getting more African women involved in the operations of the maritime industry. 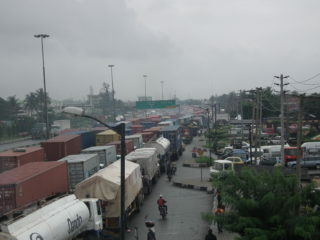 The poor performance of the Nigerian economy may not be unconnected with the poor transport structure, which poses challenges to businesses and distribution of goods and services. 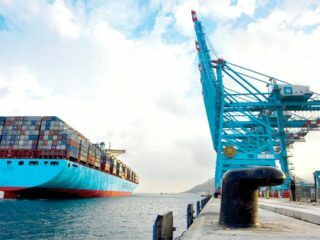 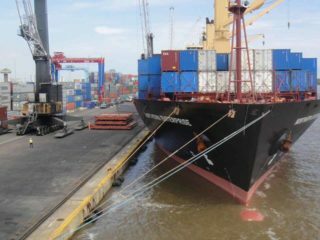 As Nigeria looks forward to a more robust maritime sector performance this year, facts have emerged that the seaborne trade for the year 2018 stood at N33.2 billion ($92 million). 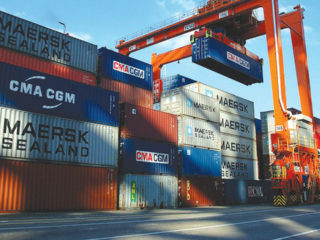 Politics and business intertwine a lot. 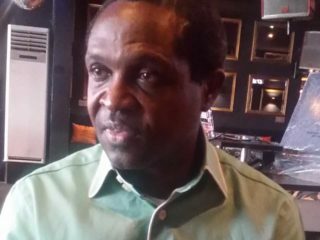 One of the things that was clear to me in life and business is reaching out to make a difference in people’s lives. 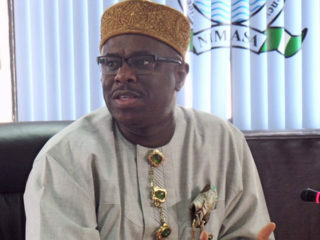 Secretary to the Government of the Federation (SGF), Boss Mustapha, has disclosed that the Federal Government has repositioned the Nigerian maritime industry for the country’s economic growth.